This mobile software is for entertainment and informational purposes only. 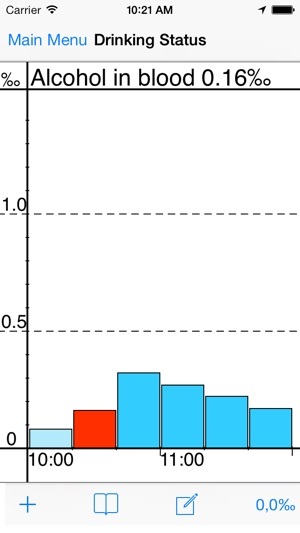 Do you want to know your current blood alcohol concentration? Or when you get sober after that second glass of wine you had on dinner? Do you need to evaluate your alcohol usage or learn more about health effects of drinking alcohol? You can do all this and more with DrinkLess self care software! 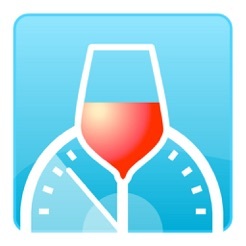 DrinkLess is developed by medical doctors. 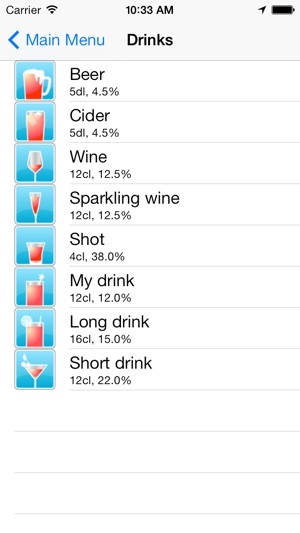 With DrinkLess you can also monitor your alcohol usage with automated drinking diary. 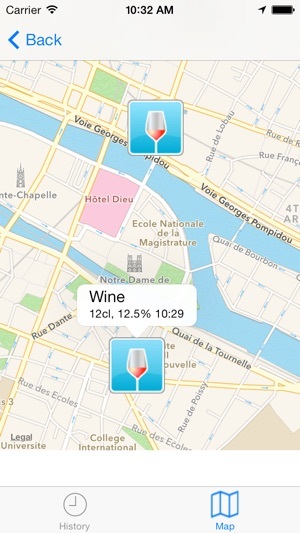 DrinkLess supports for metric, UK and US measurement systems. Modifiable drink options can be fully customized to suit your purpose. 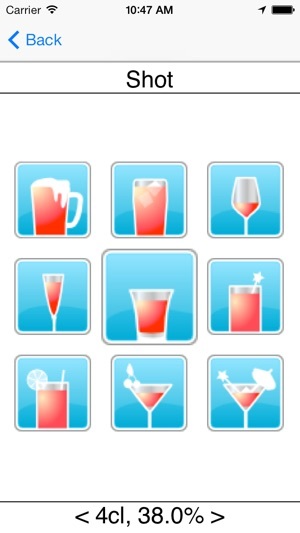 Take control of your drinking habits today! Location problem in iOS 8 fixed. My gosh! How the heck do you use it?!? I have just opened it up today but... It has no instructions. I’m giving 1 star for now.